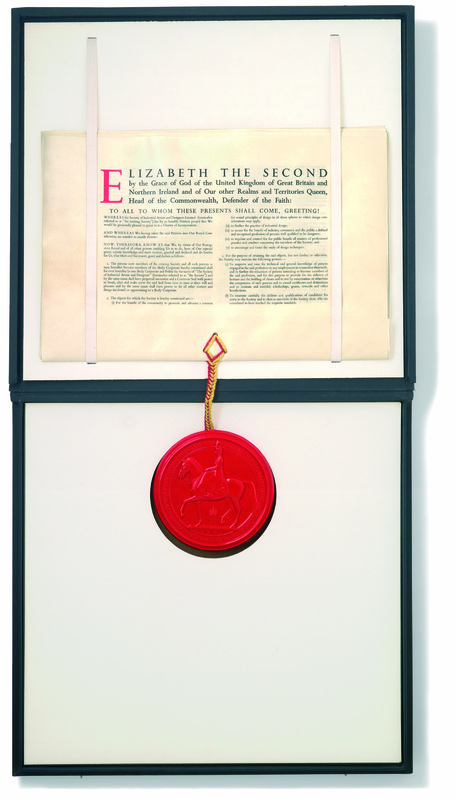 The Society is governed by a Royal Charter granted by Her Majesty Queen Elizabeth II on 19th May 1976 and adheres to the accompanying Bye-Laws and Regulations in order to achieve the objects of its charter. In addition the Society is a registered charity (No. 279393) with a remit to provide public benefit. The Society is controlled by a Council which is elected from its membership and chaired by the President. The management of the Society rests with the secretariat under the guidance of the Chief Executive.